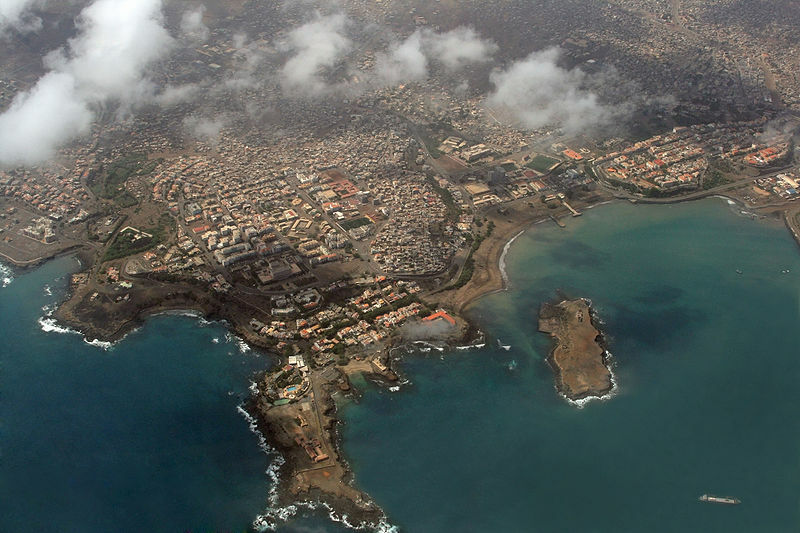 Thanks to Cape Verde, I’m in a summery mood. I even flipped the calendar to September a few dates late in honor of their beach-kissed islands. 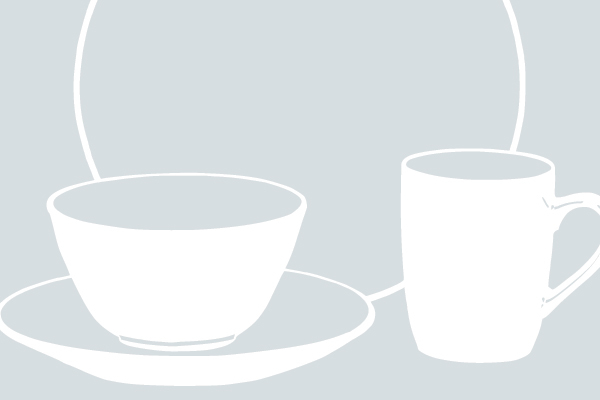 This menu has something for everyone – a healthy traditional stew, a quirky, indulgent dip, a slurp-able children’s drink, and a purely irresistible, decadent milkshake (although I have a feeling Mr. Picky will love it best). Enjoy! 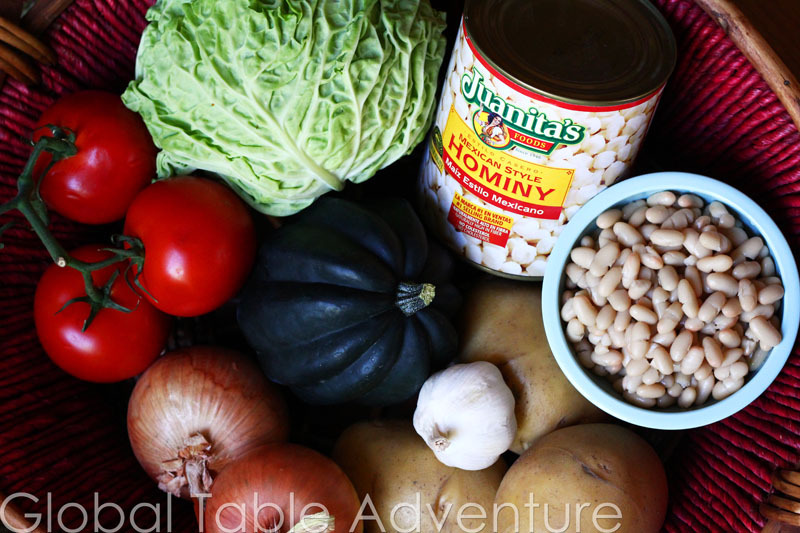 Peasant’s Cachupa (vegan) [Recipe] Hearty stew made with hominy, great northern beans, potato, acorn squash, cabbage, and more. 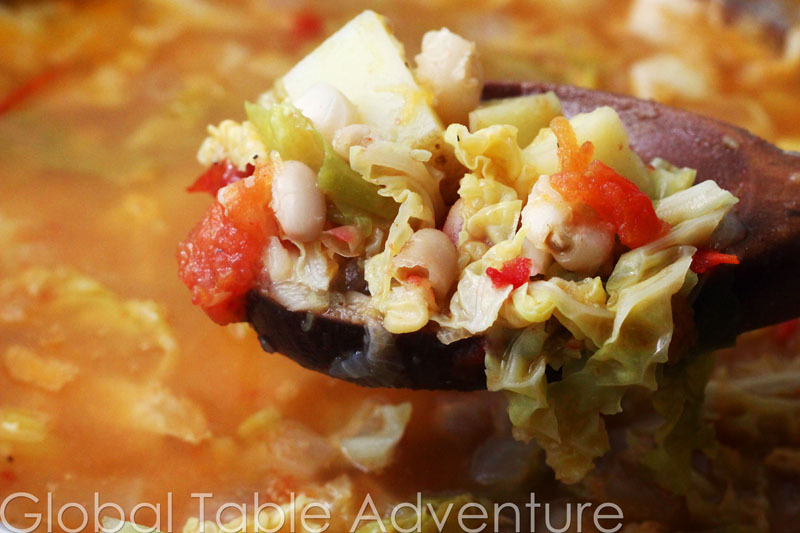 For those who desire more protein, fish or meat can be added for a Cachupa Rica. 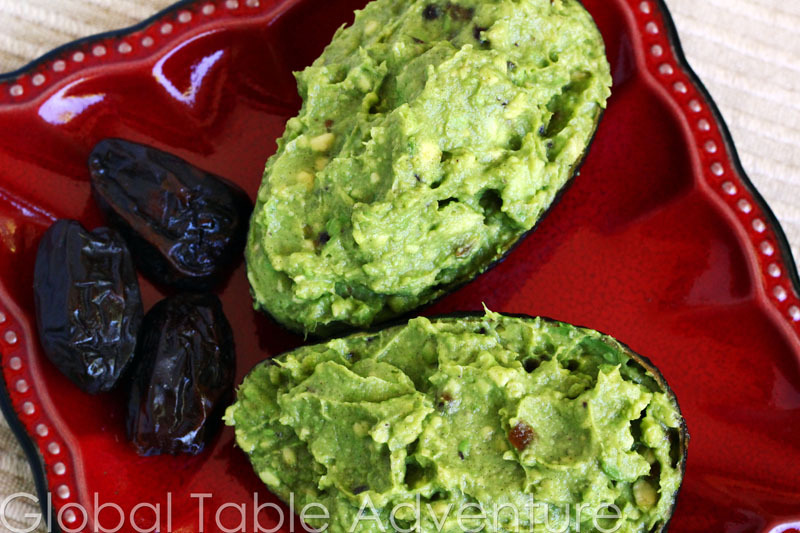 Creamy Avocado and Date Dip/Spread [Recipe] Smooth blend of avocado with minced dates. Best served with prawns, shrimp or as a sandwich spread. 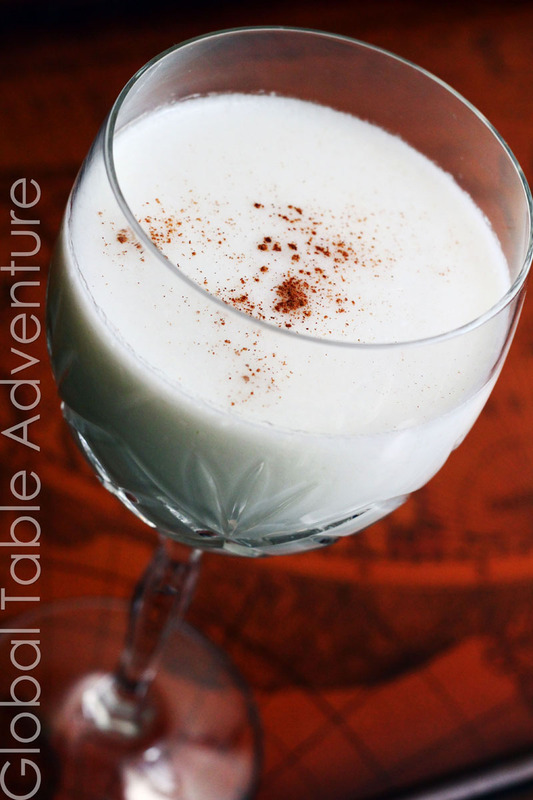 Coconut Milk Chiller [Recipe] Rich coconut milk thinned with regular milk and a dash of cinnamon. 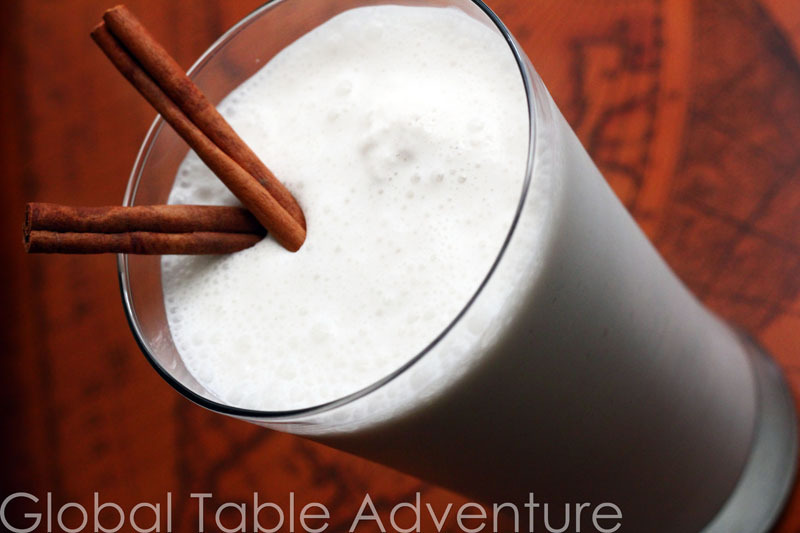 Cape Verdean Coconut Milkshake [Recipe] Inspired by the popular chiller, I made a decadent treat from vanilla ice cream, coconut milk, milk, and cinnamon stick swirlers.